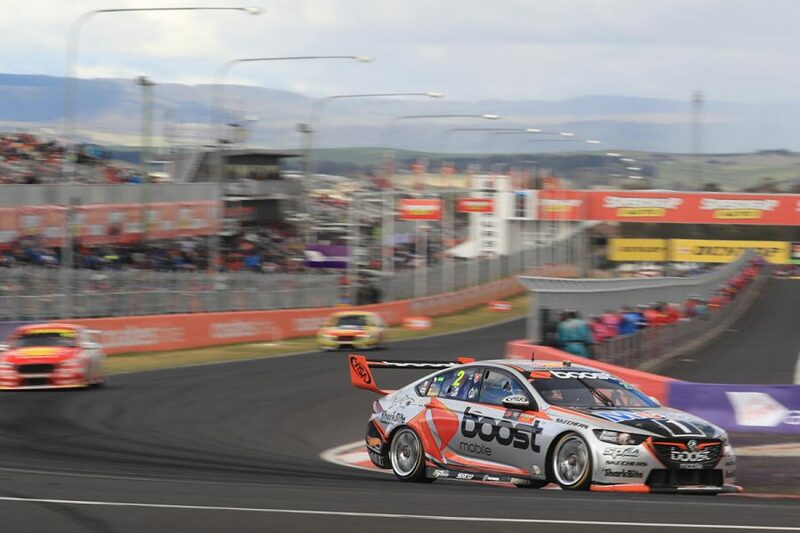 Craig Lowndes and Steven Richards have taken out the 2018 Supercheap Auto Bathurst 1000, after long-time leader David Reynolds' hopes unravelled late with cramp. 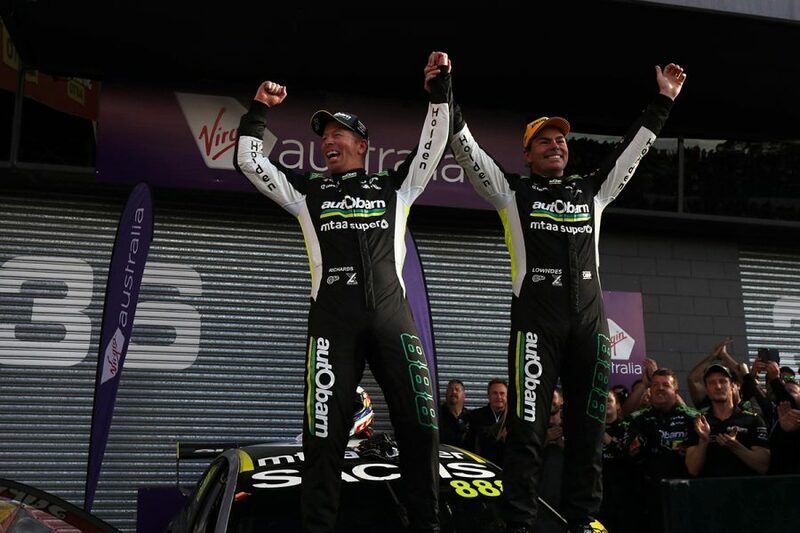 Veteran Triple Eight pair Lowndes and Richards recorded their seventh and fifth Great Race victories respectively, and second together after winning in 2015. 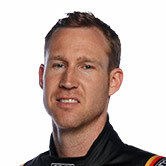 Lowndes, racing at Bathurst as a full-time Supercars driver for the last time, passed Reynolds on lap 135 of the 161, as the Erebus driver battled leg cramp. Having led the bulk of the laps until that point, Reynolds and Youlden were later handed a drive-through penalty for a pitlane indiscretion and finished 13th. 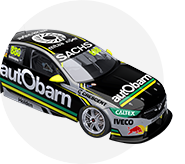 The Autobarn Lowndes Racing win came from ninth on the grid and despite dropping to 16th when Richards went off at pit entry mid-race, and persistent steering problems through practice. 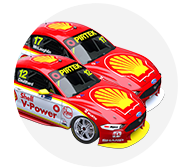 The final margin of victory was 6.2920 seconds over Scott Pye and Warren Luff, who finished second for a consecutive year from 18th on the grid, while Scott McLaughlin and Alex Premat rounded out the podium. “It means a lot. It’s almost like ‘06 back again,” Lowndes said, referencing an emotional win 12 years ago that followed the death of his mentor Peter Brock. “We’ve had trouble all weekend with the steering and these guys have done a hell of a job to pull it all together. “I didn’t have any cool suit or air in my helmet the last three stints, so I’m a little tired, but it’s a credit to these guys (the team). Richards was equally emotional as the veteran duo celebrated in Virgin Australia Victory Lane. “We’ve had an up and down weekend and to finish like that is incredible, unbelievable,” he said. “There’s no better place in the world to win a race than here at Bathurst. No one could have scripted this any better myself. 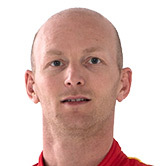 “I was absolutely crapping myself,” added Richards of his stress level in the closing stages. Behind fourth-placed Chaz Mostert and James Moffat, championship leader Shane van Gisbergen and Earl Bamber took fifth, while Jamie Whincup and Paul Dumbrell were down in 10th after losing a wheel. A year after taking a fairytale win, Reynolds and Youlden were the hard-luck story. 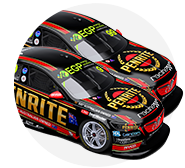 The Penrite Commodore was the dominant force until the penultimate stint, when severe leg cramp for Reynolds set in while leading Lowndes. They led at the halfway mark, and were essentially only headed briefly until Lowndes' decisive move. 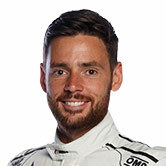 At 6h01m44s, the 161 laps were completed in a new race lap record, while van Gisbergen's lead over McLaughlin in the standings is trimmed to 19. Full-time drivers took over in pitstops around the lap 94 Safety Car period - the third and last of the day - with racing resuming on lap 97. Reynolds went on a charge, setting a new race lap record, a 2:06.1492s, on lap 103, but Lowndes stayed with him as they pulled away from the pack of Pye, Mostert, van Gisbergen, Fabian Coulthard and McLaughlin. 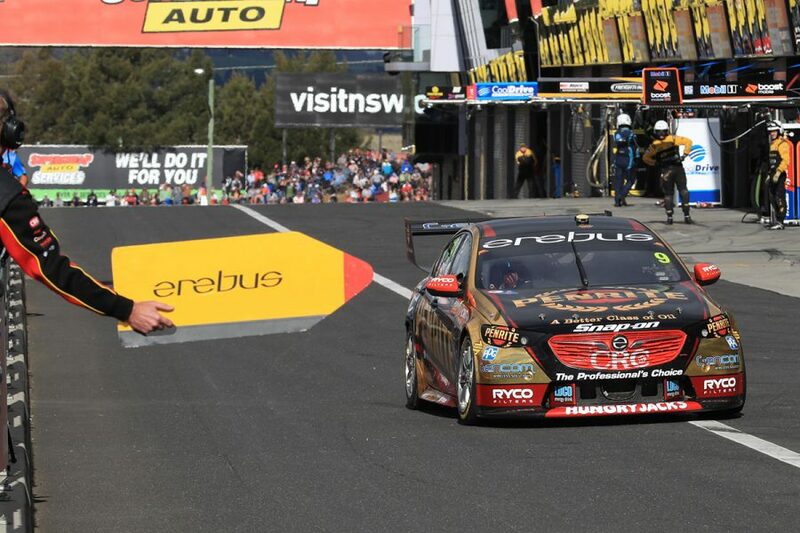 The Erebus Holden was ultimately able to break away from Lowndes, building an advantage of three seconds through to the sixth of seven rounds of pitstops. But he then started to suffer leg cramp, which allowed Lowndes to slash the gap and ultimately move into the lead as Reynolds backed off. Final pitstops followed for Lowndes on 139 and Reynolds on lap 140, Reynolds taking on additional fluids and electrolytes in a bid to conquer his cramp, after a discussion about whether he would even stay in the car. The rear wheels of the Erebus Commodore spun during the pitstop, though, incurring a drive-through penalty, served the next time around and ending their hopes of victory. As Reynolds rejoined in seventh - and later handed over to Youlden - Lowndes' lead grew to 8.7s over his new nearest challenger, Pye, for a smooth run home. For the second year running, Pye and Luff finished second from the bottom half of the grid. 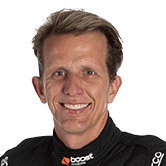 Luff was one of just five co-drivers to start, in 18th, the Mobil 1 Boost Mobile Commodore then making significant inroads in the second stint with Pye. He was the best of the rest behind Reynolds and Lowndes until running slightly wide at Turn 1 on lap 107, relinquishing third to Mostert and coming under pressure from van Gisbergen. He got back ahead during the penultimate pitstops and enjoyed a relatively quiet run from there. 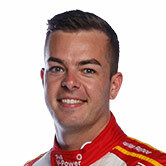 McLaughlin was let through by team-mate Fabian Coulthard to sixth on lap 112, three laps out from the start of the pitstop cycle in which he jumped van Gisbergen and Mostert. Fourth became third with Erebus' demise, McLaughlin keeping Mostert at bay by less than a second for his maiden Bathurst podium and Premat's second. 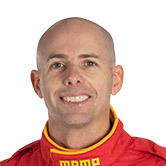 In the Supercheap Auto Ford, co-driver Moffat also started, with Mostert working his way through the top 10 despite a clash with Tickford team-mate David Russell early in his first stint. 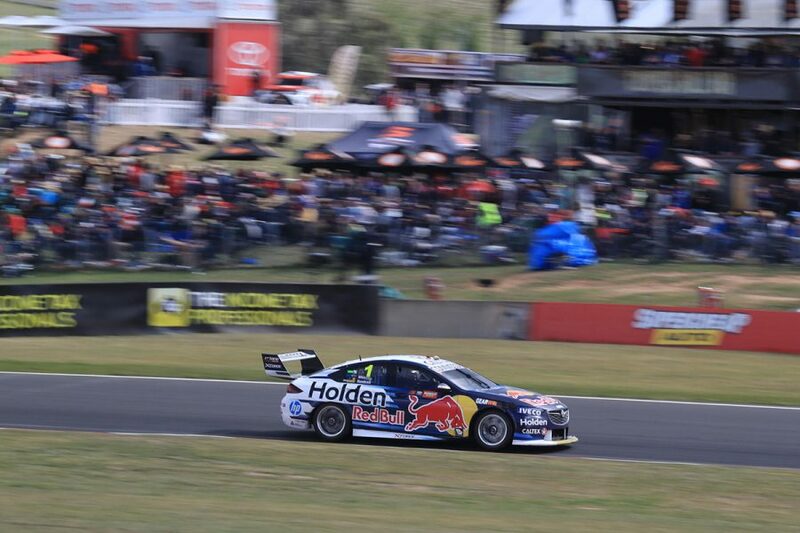 Van Gisbergen's Red Bull Holden ran inside the top three through the first half of the race, until a slow brake rotor change at the fourth pitstop dropped it to 16th. Co-driver Bamber carved his way back up to sixth in quick time, but further gains from there for van Gisbergen were limited. On the other side of the factory Holden garage, Whincup and Dumbrell lost nearly two laps when the #1 Holden shed a right-front wheel while in second place on lap 40. They got their lap back under Safety Car conditions approaching lap 100 but restarted 47s behind the pack and could not mount a fairytale comeback in a car that did most of a lap on three wheels. They did get back to 10th, but crossed the line 56s after Lowndes. Garry Rogers Motorsport took sixth and eighth with Garth Tander/Chris Pither and James Golding/Richard Muscat, the best finish of Golding's rookie Supercars campaign. They were split by Brad Jones Racing's Repco Commodore of Nick Percat/Macauley Jones, which battled power-steering problems. Coulthard and Tony D'Alberto were ninth, ahead of Whincup/Dumbrell and the lead Nissan of Rick Kelly/Garry Jacobson. Reynolds ultimately pitted to hand over to Youlden, the pair finishing 13th on a day 17 cars were able to stay on the lead lap. The sister Erebus ZB of Anton De Pasquale and Will Brown ran second in the opening stages but fell to 23rd after an extra early pitstop to tape up a loose front passenger door. The Great Race rookies mounted a strong recovery to be just outside the top 10, until De Pasquale tagged the wall at Reid Park lap 140, classified 24th and 18 laps down after repairs. 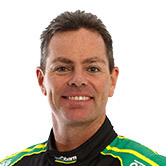 Cameron Waters/Russell lost 13 laps with steering repairs after its clash with Mostert, while the RABBLE.club Falcon of Richie Stanaway/Steve Owen fell nine behind with mechanical woes of its own. 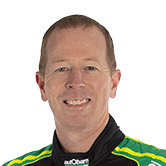 The entries of James Courtney/Jack Perkins and Michael Caruso/Dean Fiore both retired with engine problems, Fiore having also hit the wall at Turn 1 in his Nissan. 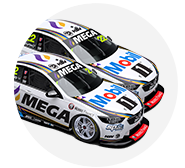 The 2018 Virgin Australia Supercars Championship continues with the Vodafone Gold Coast 600 on October 19-21.